On Tuesday, December 1st, Belize Diving Adventures (BDA) restored the buoy marker at Tuffy Channel. The marker had been worn out over time, so staff of BDA took it upon themselves to fix it up, with Everette Anderson spearheading the work. With the renovation of the marker, mariners now have an identifiable marker when entering and exiting the main water channel of San Pedro Town. The improvement of the marker is aimed at bettering Ambergris Caye’s local maritime community. Markers are essential for guiding boat captains trafficking through channels. 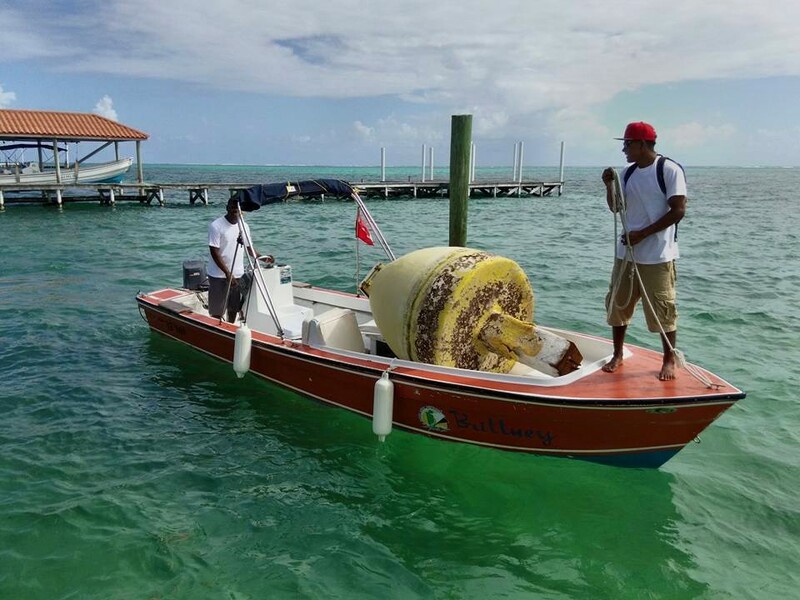 They assist in avoiding collision with the nearby reef systems preserving the marine life and coral formations. 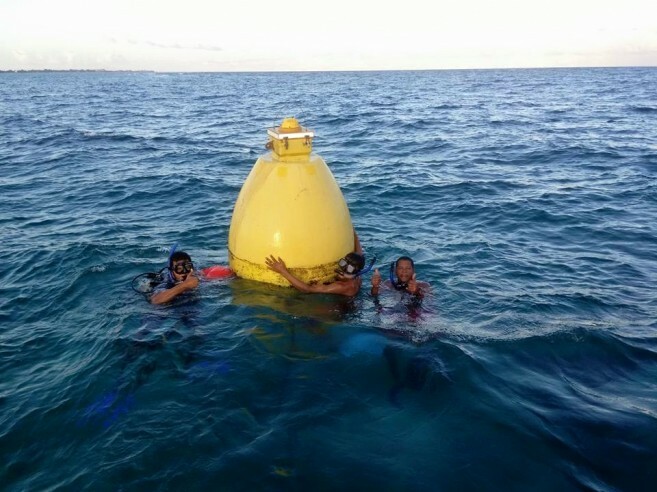 Some of the work that needed to be done on the buoy marker included welding the marker to patch corroded areas and replacing the worn out shackles holding the marker in place. The San Pedro Sun joins the island community in congratulating BDA on taking the initiative at improving our marine ecosystem!